Processing fee: Processing Fee is charged by banks from the borrowers to process their loan application. 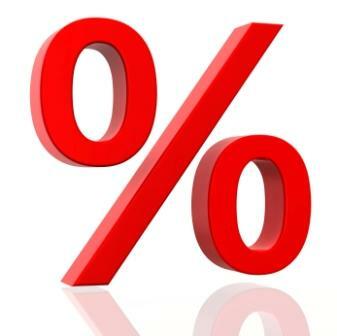 It normally ranges 1% to 2% of the total loan amount. Many times there are offers with zero processing fee. You must find them out. Pre-payment fee: Pre-payment Fee is charged by banks from borrowers when they pay the loan EMIs before the tenure which normally is between 2% to 5% of the unpaid loan amount. 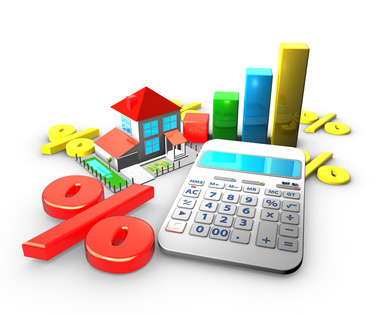 Some financial institutions give the provision of zero charges for pre-payment of the loan amount. Late penalties: Whenever there is a delay in paying the monthly EMIs of your loan, banks charge a late payment fee along with your EMI. This normally ranges from 2% to 3% of the EMI. Cheque bounce charges: Banks may charge Rs. 250 to Rs. 500 for every bounced cheque given for the payment of the loan amount due to insufficient funds in your loan account. Documentation charges: These are the charges included for verifying the documents for processing the loan application and may vary from Rs.500 to Rs.1000.